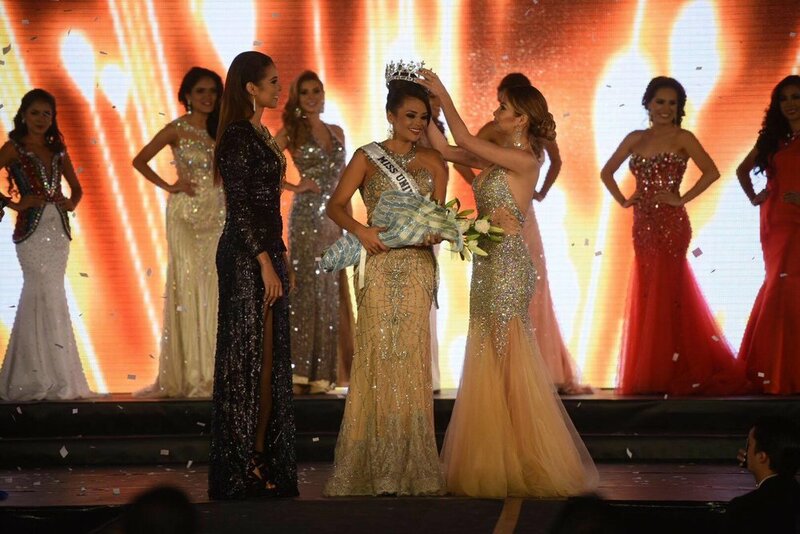 Isel Suñiga was crowned Miss Guatemala 2017 during the annual Gala held August 20th at the Industrial Park in Guatemala City, with the participation of 16 contestants. 22-year old Isel comes from San Marcos and is a student of Social Sciences. She will now represent her country during the Miss Universe 2017 finals to be held November 26th.